All that the children of God was instructed to create was for a purpose. I pray that God will give us the skills to create things of purpose. 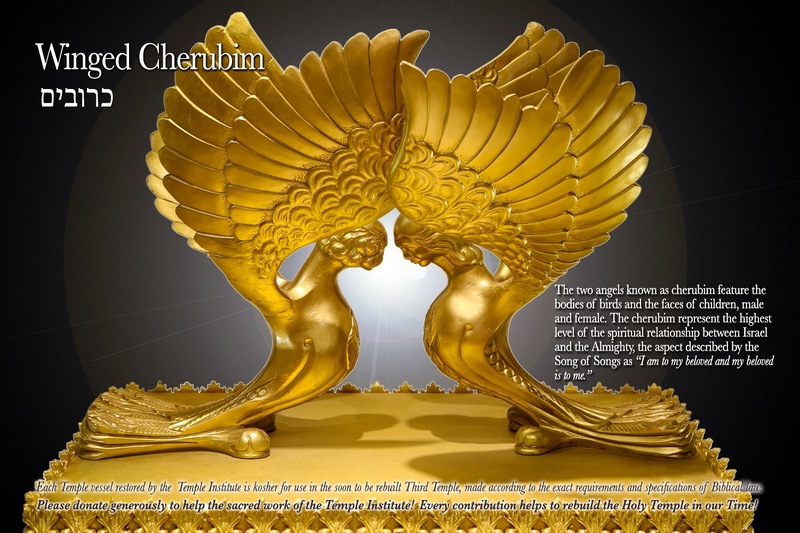 A cherubim according to a definition I got online is a winged angelic being described in biblical tradition as attending on God, represented in ancient Middle Eastern art as a lion or bull with eagles’ wings and a human face. 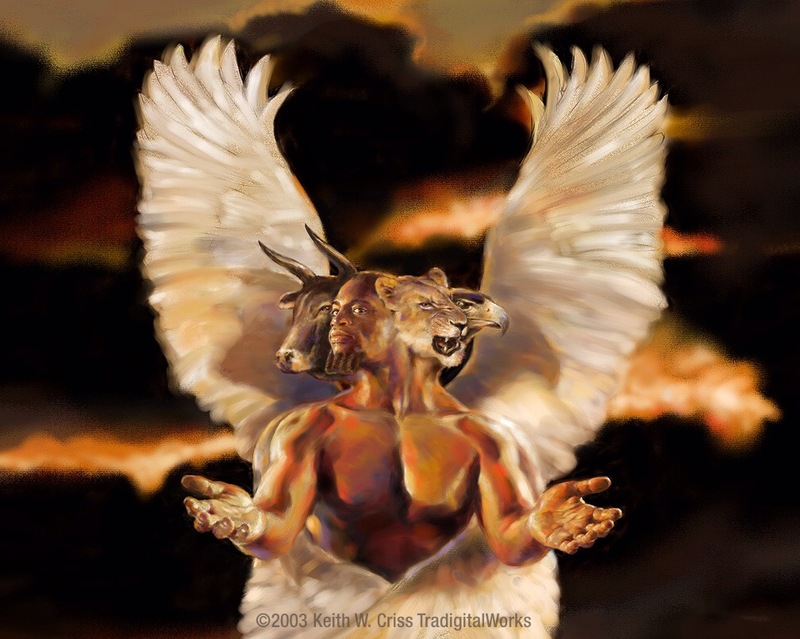 The cherubim that the Lord instructed His children to create was prophetic, and we see this in the book of revelation. The four living creatures worshipping The Lord day and night. The priests were to wash their feet and hands before entering in to the Holy place. The fact that women were serving is a prophetic act to the New Testament. Mary Magdalene washing the feet of Jesus, serving Jesus and the disciples not understanding why Mary Magdalene was doing such a thing it was prophetic. The prophetic is often not understood and it takes the Holy Spirit to understand, He gives discernment. Likewise, when Jesus washed the feet of the disciples they did not understand why Jesus should serve them, which is evident in John 13. Jesus followed everything according to scripture, and it was so that scripture would be fulfilled. He served so that we to would serve, He served in love so that we should receive life our duty is to serve The Lord. To serve God also means to worship Him. Men and women of God have been called to a service of worship, to offer our bodies as a living sacrifice, to glorify God. 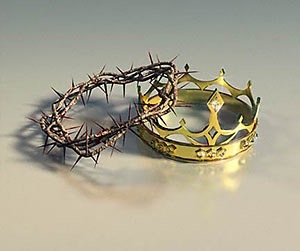 From a crown of thorns of death, of pain, of shame, to the crown of life, of joy, of peace. Those that worship The Lord which means to serve Him wholeheartedly in Spirit and in Truth, will receive their Holy Crown of life. There will be long suffering, that is a fruit of The Holy Spirit believe it or not, but we have overcome because Jesus overcame. Therefore continue to stand, run the race for Christ, do not give up, and finish well with the Victors Crown, the crown of life. We serve a Holy God. Their announcing shall surely be an everlasting priesthood throughout their generations. We have become the royal priesthood. who once werenot a people but are now the people of God, who had not obtained mercy but now have obtained mercy. The Bread of life, Jesus. Again this was for a purpose and a prophetic act. The table the last supper, the last meeting inside the tabernacle but outside the veil. Well because Jesus tore the veil when He said that It Is Finished! The ultimate sacrifice the Bread of life presented before His Father. When you read these scriptures then you understand how much God is a God of order, and not chaos. Everything had to be done according to His instructions because He had a divine plan, a divine purpose. Maybe the children of Israel, the artists, and the crafters, or even the priests did not really have a true understanding of what and why they were doing that at the time, but still they just obeyed God and followed instruction. Quit trying to figure God out and just obey! You might not understand it now but trust me everything that God does is for a divine purpose. God always has a divine plan for your life. The Glory Cloud and the Fire of the Lord was also revealed to Ezekiel. Then I looked, and behold, a whirlwind was coming out of the north, a great cloud with raging fire engulfing itself; and brightness wasall around it and radiating out of its midst like the color of amber, out of the midst of the fire. In fact before John other men of God received revelations. 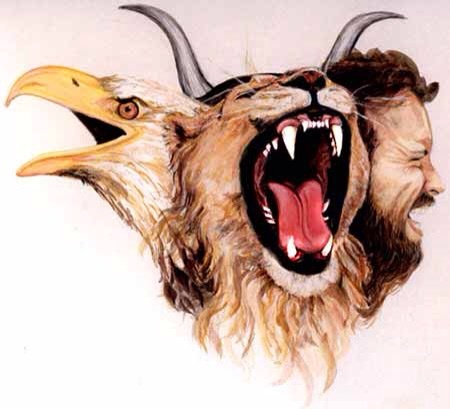 Daniel witnessed the end time which is evident in Daniel chapter 12, and Ezekiel also witnessed the four living creatures. Lord please cover us with Your Glory Cloud, and fill us with Your Fire. 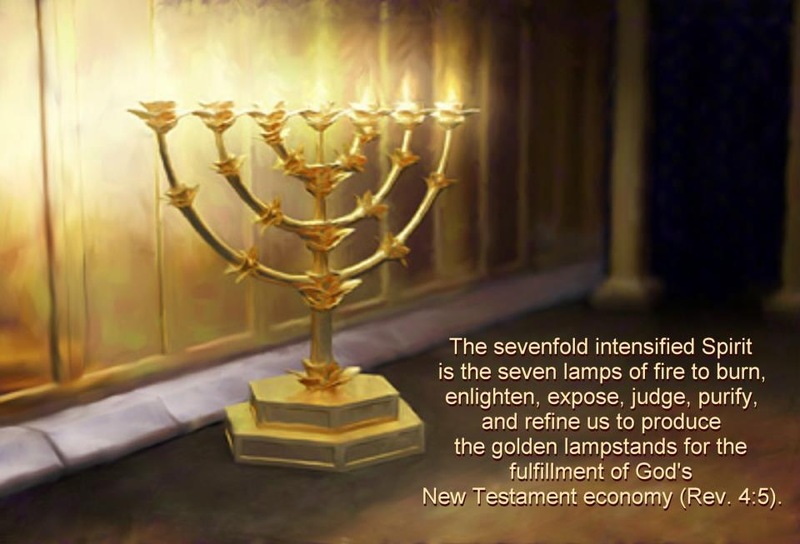 Finally the lampstand described in Exodus is prophetic. 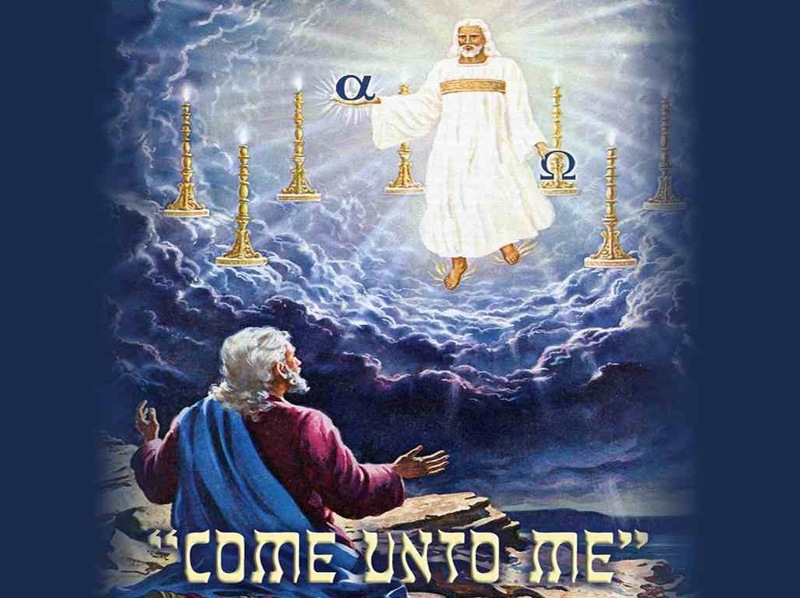 He also made the lampstand of pure gold; of hammered work he made the lampstand. Its shaft, its branches, its bowls, its ornamentalknobs, and its flowers were of the same piece. 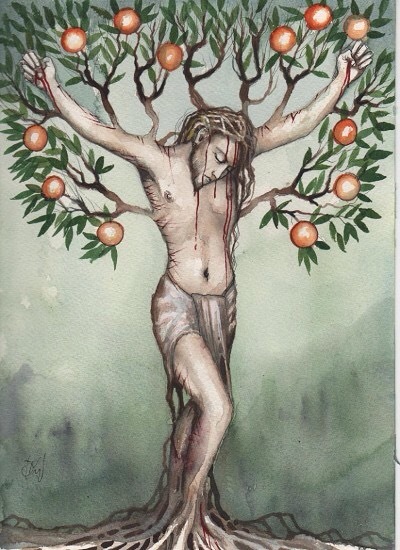 The lampstand is prophetic because it symbolises Jesus the tree of life, He is The Vine, and we are the branches. 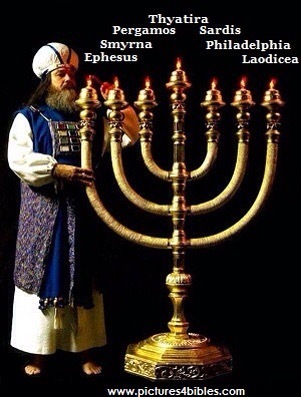 The lampstand prophecy was also revealed to Zechariah. 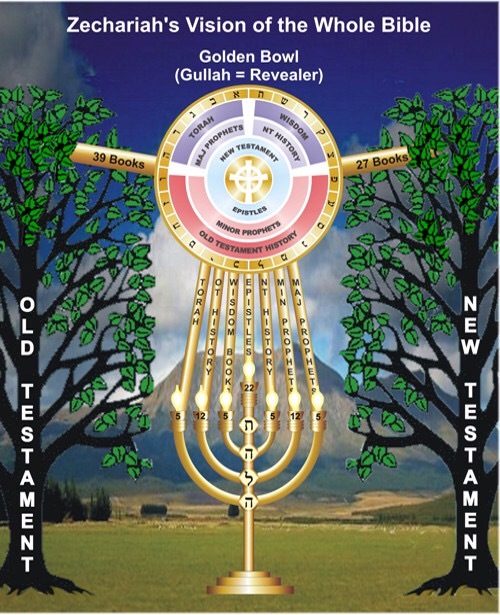 Also, it symbolises the seven lamp stands in revelation which are the seven churches in the last days. In revelation 2 to 3. He is amongst the seven churches, and is not pleased with the current state of the church. He urges the children of God to repent, to not compromise with the world, but to be faithful, and worship Him in Spirit and in Truth. Whatever you do, do it well, and do it in love for Jesus.